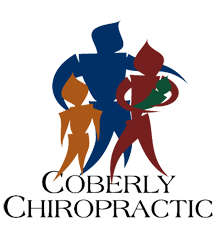 Why Chiropractors Use X-rays As A Diagnostic Tool For Treatment – Coberly Chiropractic, Inc. The beam passes easily through skin and other soft tissues, but is unable to pass through bone and teeth. Soft tissue that is denser, such as organs, ligaments, and muscles, will be visible, but will be captured in shades of gray. Areas like the bowel or lungs appear on the film as black. Identify a condition or symptom, such as a spinal tumor or lesion, that would provide a medical reason that a certain course of care should not be done. Allows patients to better understand their condition and treatment plan, allowing them to take ownership of the process and be more involved in their therapy and healing. Many chiropractors prefer that the patient is in a weight bearing position when taking spinal x-rays. This differs from the majority of medical facilities which have the patient lie down. 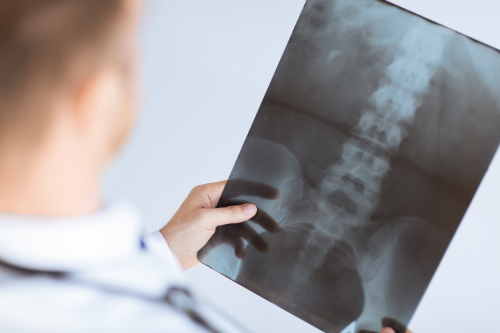 The advantage of a weight bearing x-ray is that it allows for measuring such as with leg length deficiency, scoliosis, and the narrowing of joint space. It can also show that certain bones, such as the tibia and fibula, are separating which can be an indication of a torn tendon or problem with the joint. A non-weight bearing x-ray simply cannot provide the same perspective and vital clues to a patient’s condition may be missed.